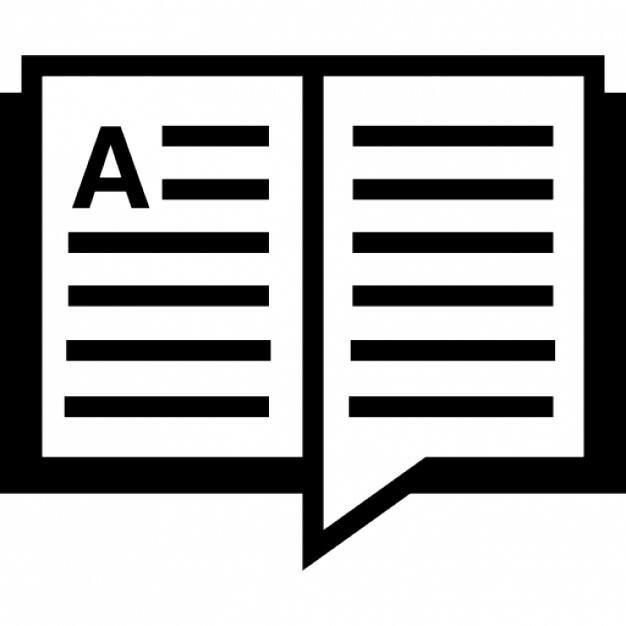 In the third issue of the APUEA Magazine, we look into smart green buildings, provide an introduction to the green development of a new city and learn how smarter cities is a part of the future. We also present a digital roadmap for district energy and look into how sustainable urban growth can be achieved. 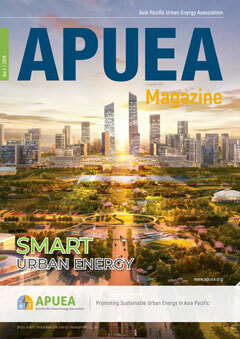 The Magazine further includes an energy outlook of Bangkok and updates on recent APUEA activities.